No purchases needed for New Testament! Some wrote a review that the New Testament dramatized had to be purchased. The normal reading is free and has some dramatization! There is a menu item that offers a “full dramatized New Testament” more like a Hollywood production but it is not advertised nor pushed, just a menu item. There is not one single advertisement nor any pop ups in this app. So I do not know what the other reviewer was reviewing. This app is beautiful designed, easy to navigate, works with all my blue tooth listening devices as well as all my vehicles so I can listen as I drive. It is seamless and descriptive for easy selection for what you’re in the mood for. Fr. Wade Menezes’ Tuesday live call in show is on there so I can keep up! As well as the other open line hosts. Also the best of Mother Angelica which even our teen boys laugh and enjoy listening while I am cooking in the kitchen. There is even a section you can rent or buy some of the best Catholic videos. 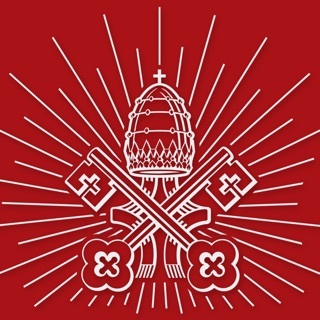 All regular EWTN programs are free to watch and or listen to as always. This site as nice a few years back. It now seems to be full of up sells i.e. new car salesman tactics. 20 bucks for just the New Testament audio is absurd. 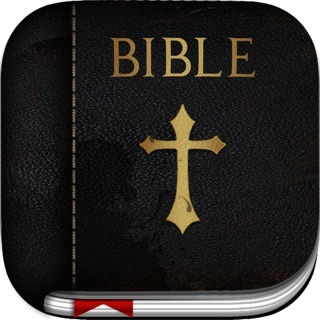 There are numerous free apps with narrated audio bible. I guess it's o.k for people who have money to throw away but they already make money when you download the app by bulk harvesting data, as with any app, not to mention donations through the app, TV and online. Then there are little odds and ends here and there to loosen up your purse strings. Seems like a sales funnel to me. I would have hoped the word of the Lord meant more than earnings. On A Scale Of Five Stars, A Solid FIVE! My only wish is that they had more catholic approved translations (including audio). Latin especially, Duay-Rheims, etc. It is a very noticeable “hole” in this EWTN app. With various available translations, this EWTN app would be the “crown jewel” app for the priesthood, laity, and colleges/university. Not offering this is causing EWTN to miss the ecclesiastical “bus”!